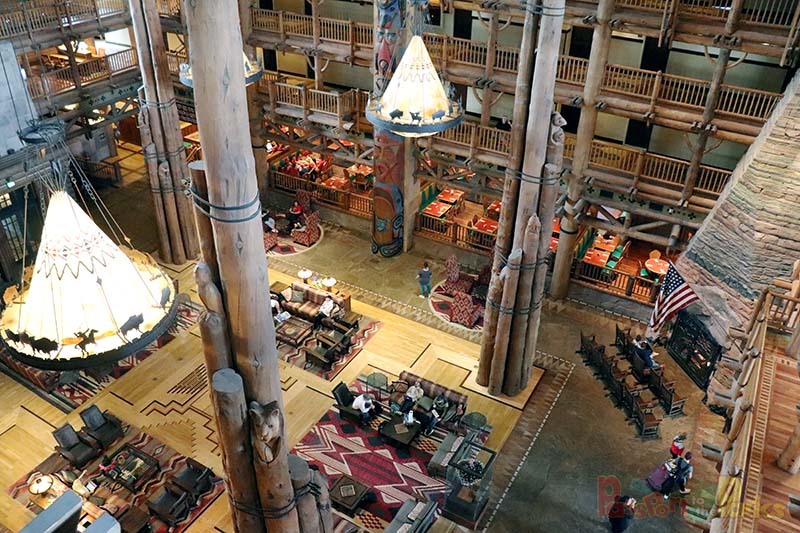 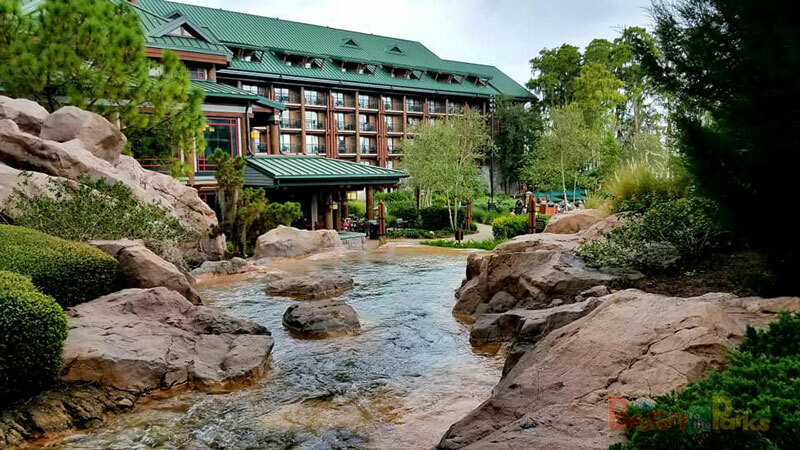 Today, I decided to visit Disney’s Wilderness Lodge Resort, one of the most beautiful pieces of property at Walt Disney World. 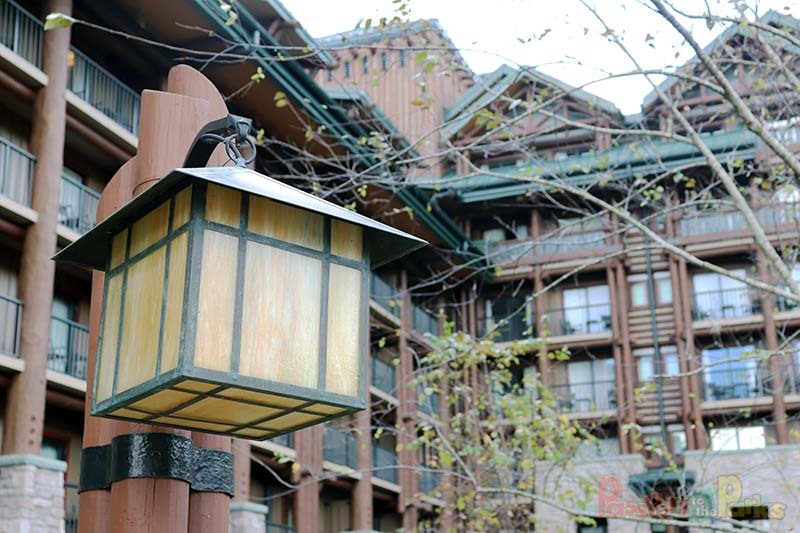 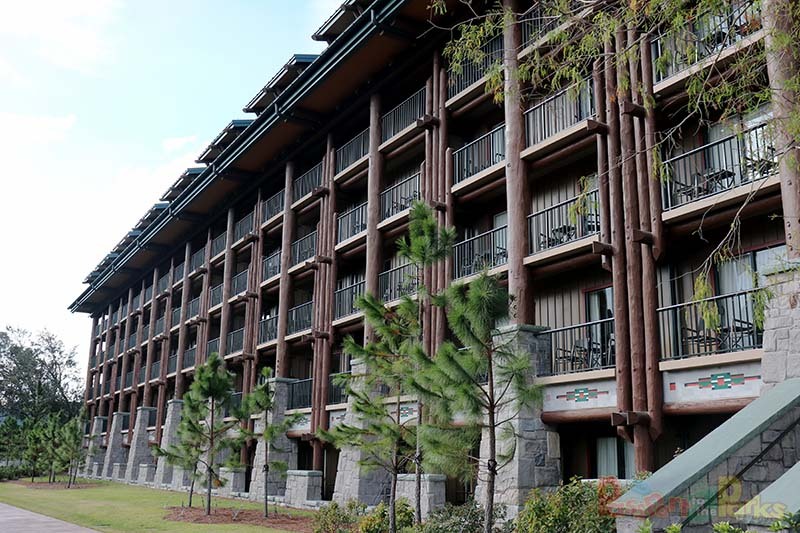 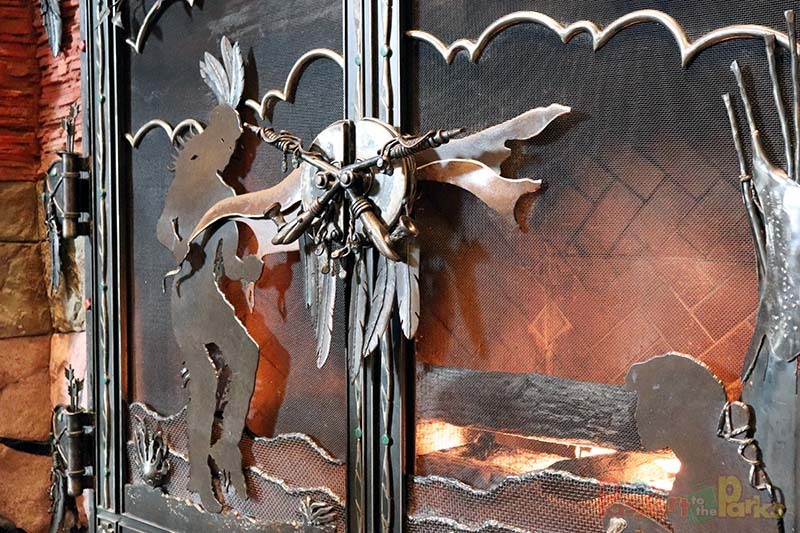 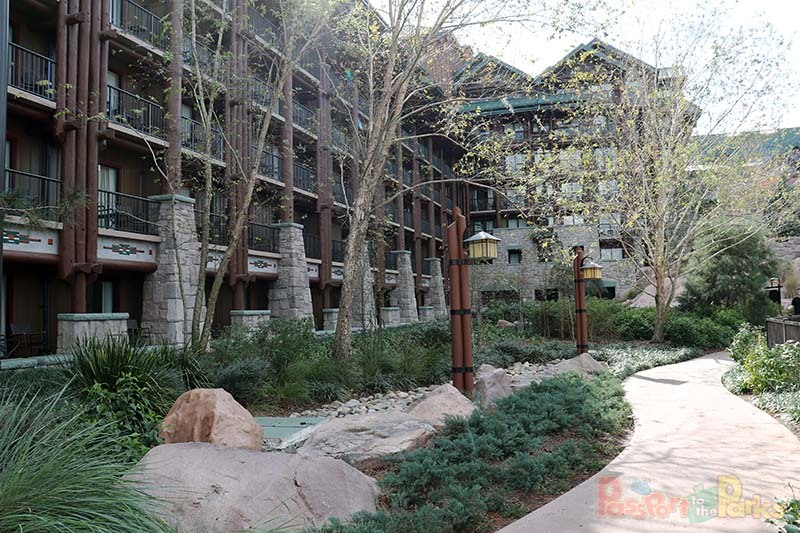 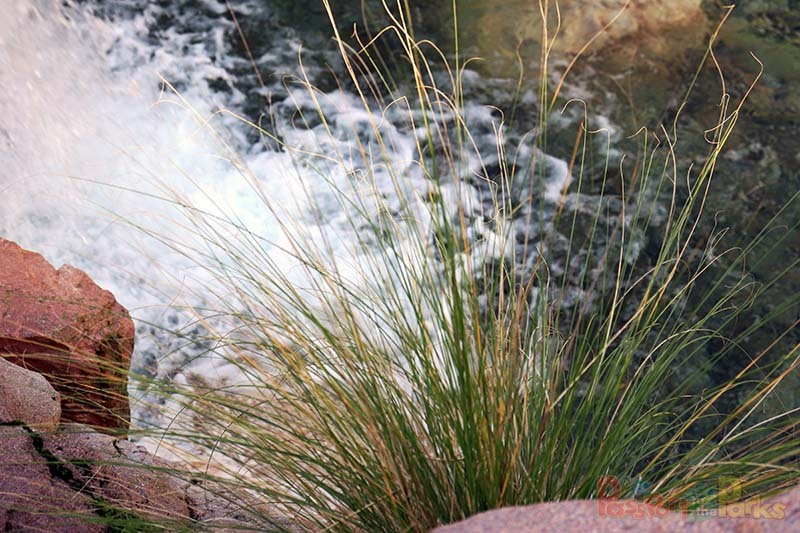 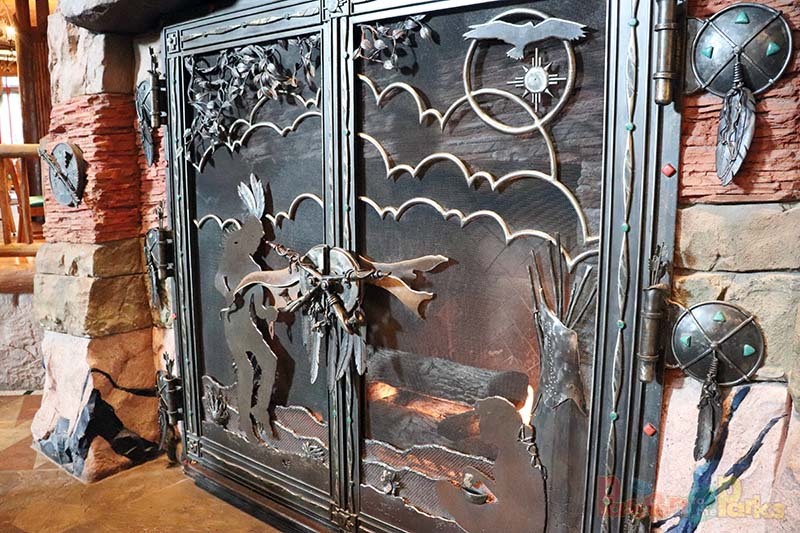 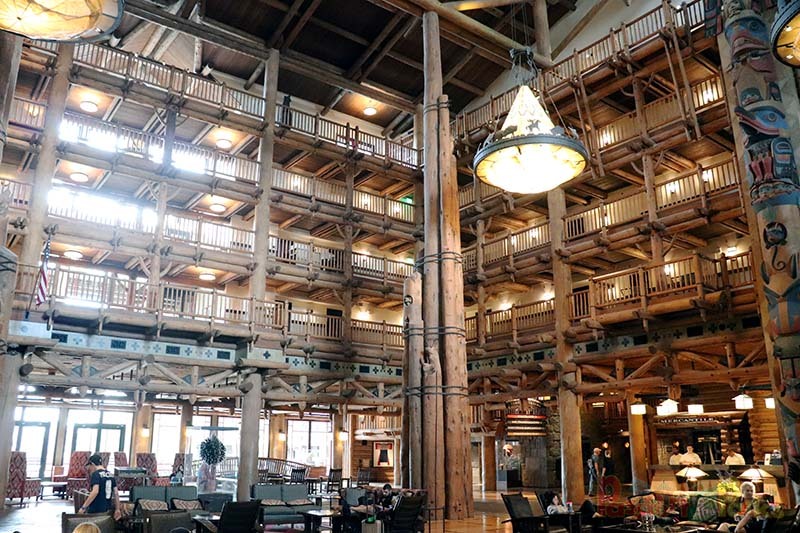 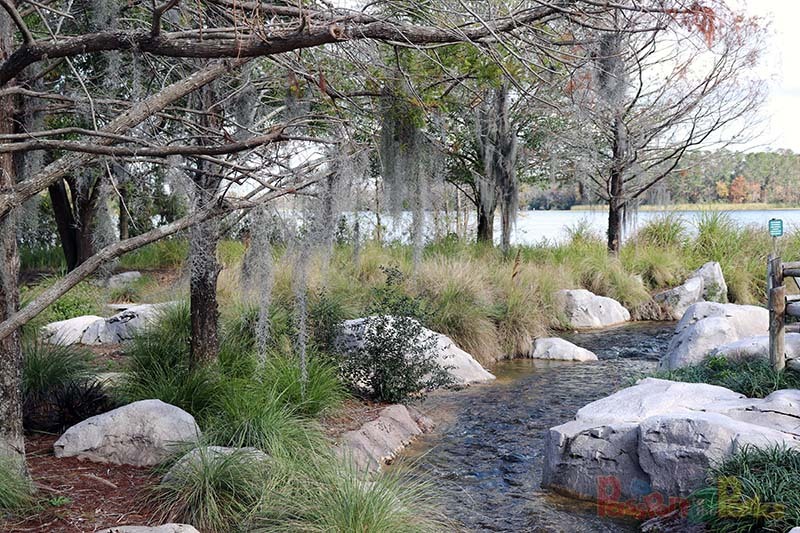 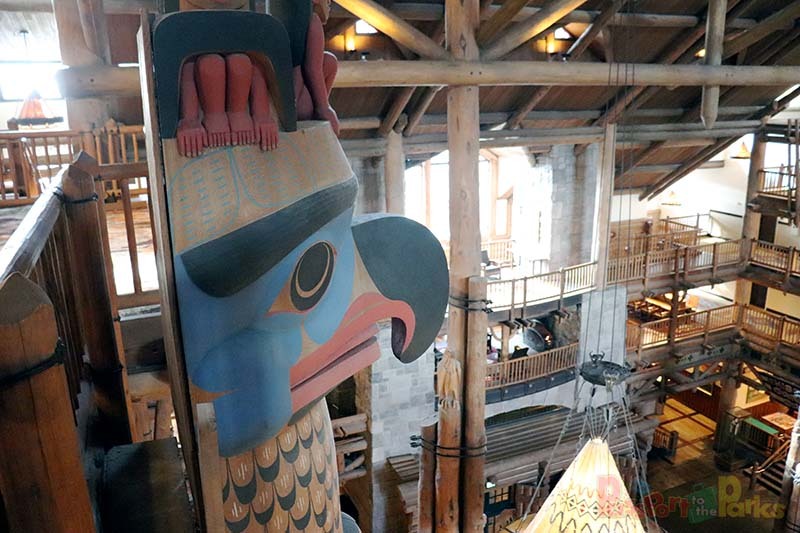 The rustic feel, mixed with an elegant charm sets the Wilderness Lodge apart from many other resorts. 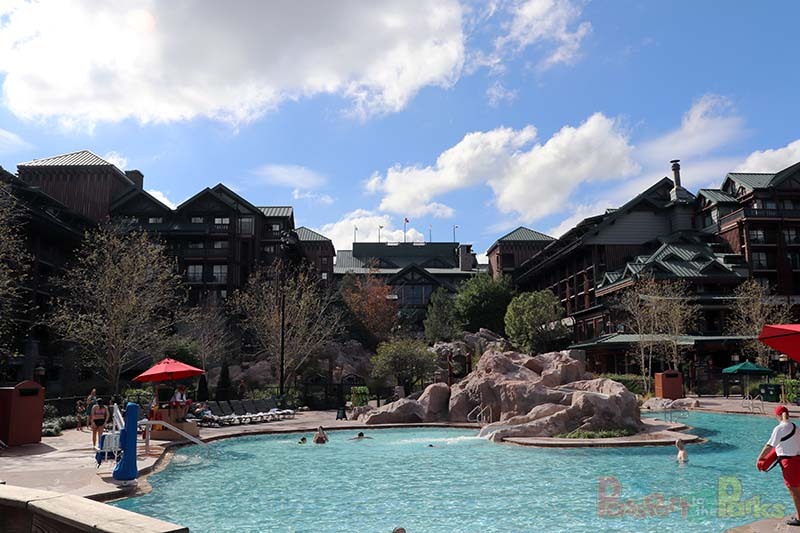 Join me on a live tour where we talk about the Copper Creek Villas, Boulder Ridge Villas and the Cascade Cabins. 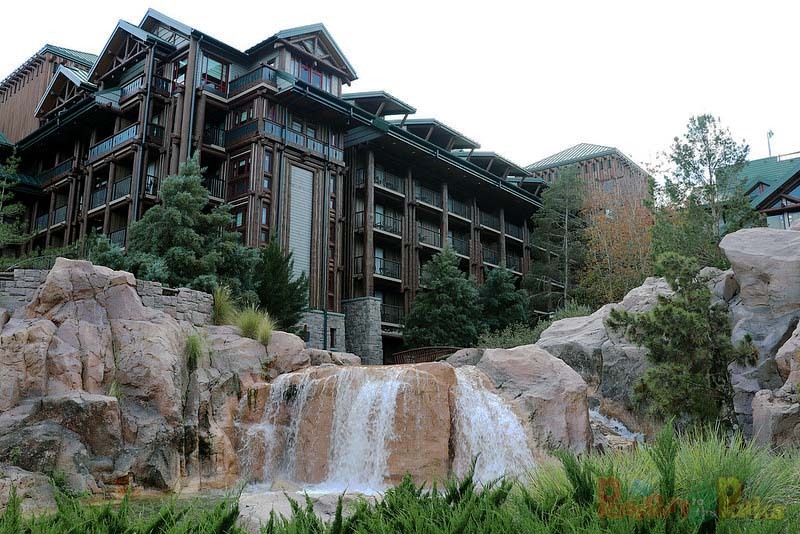 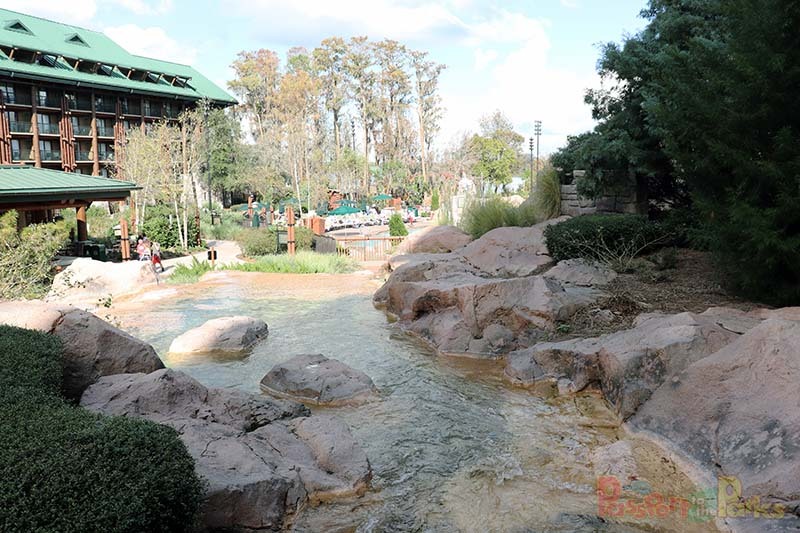 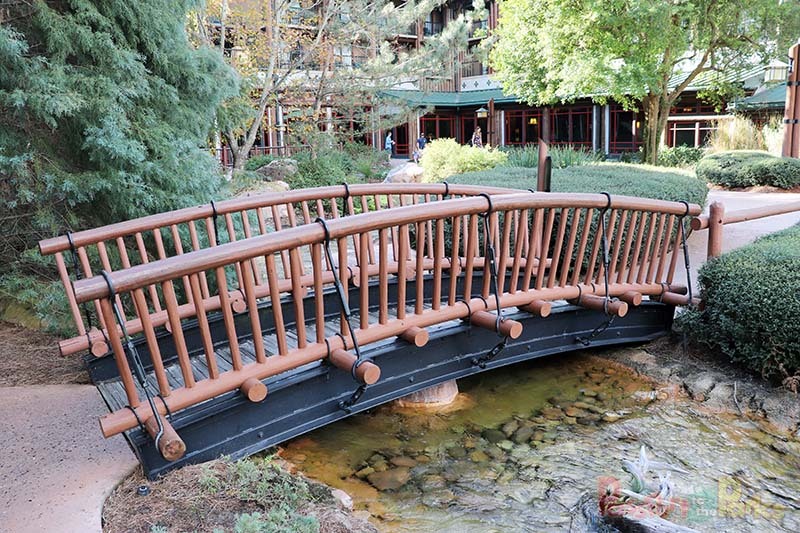 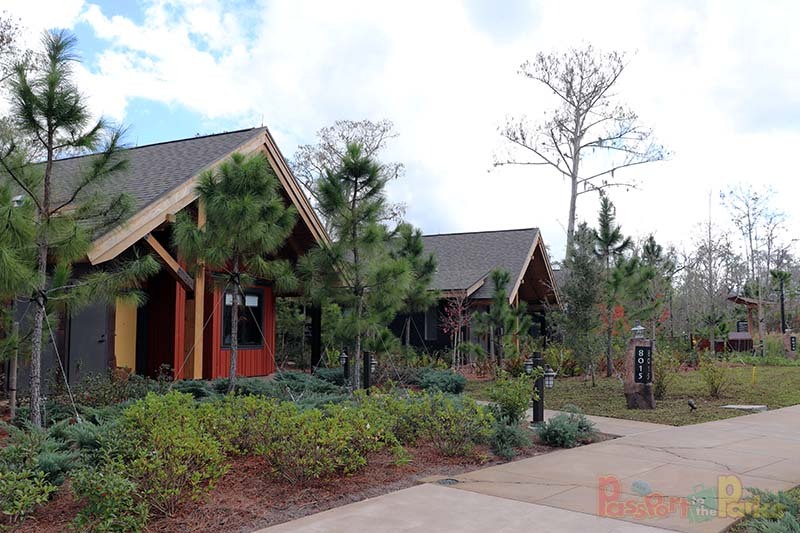 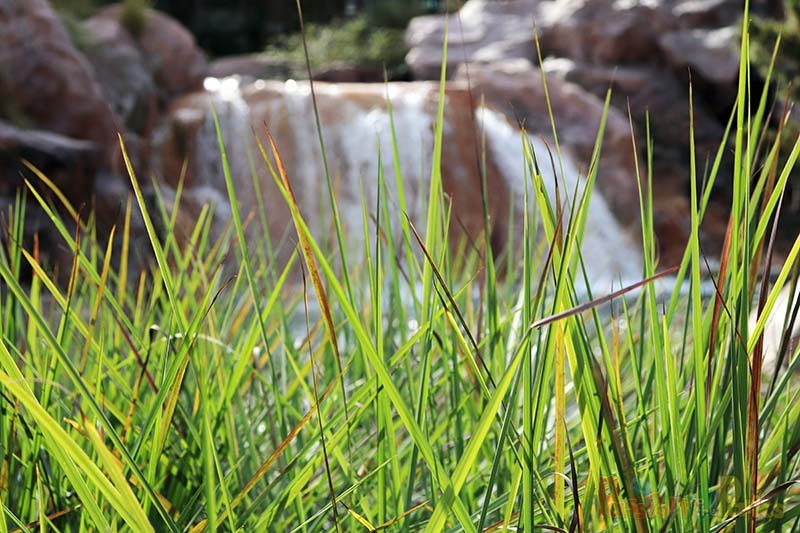 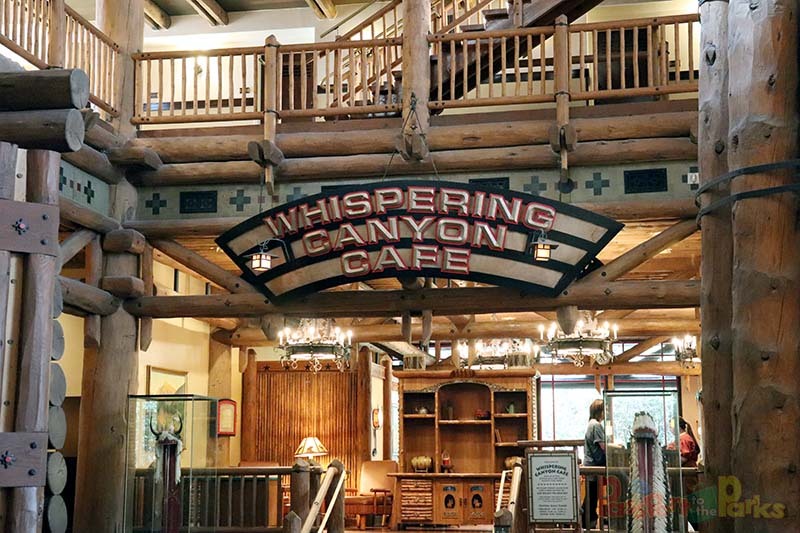 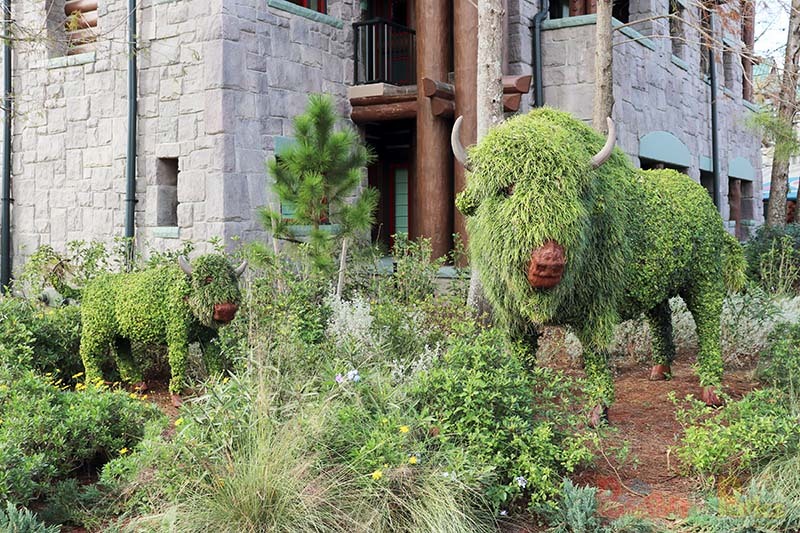 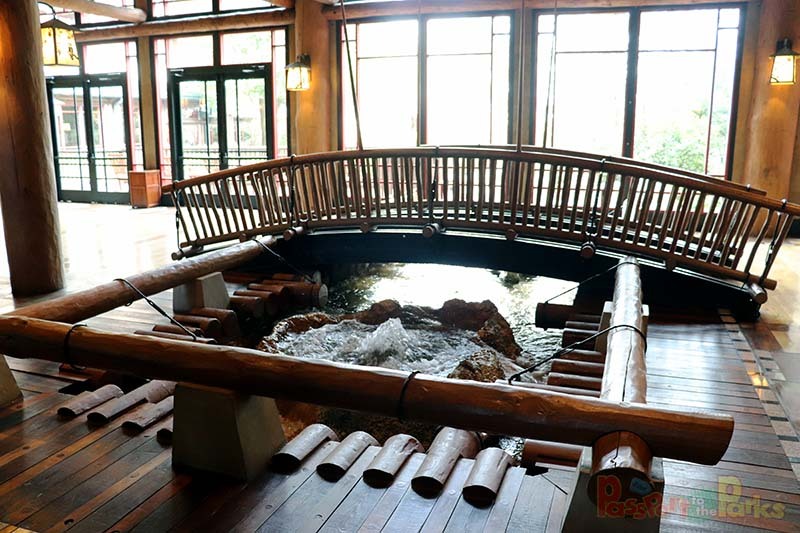 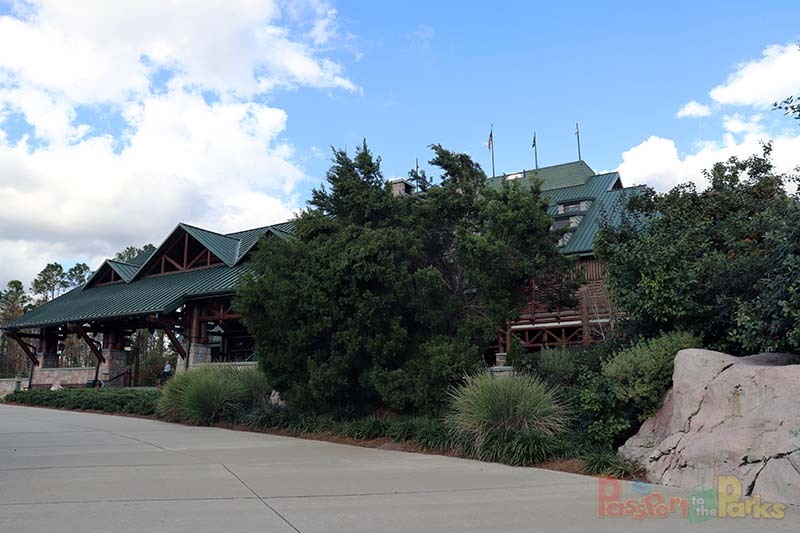 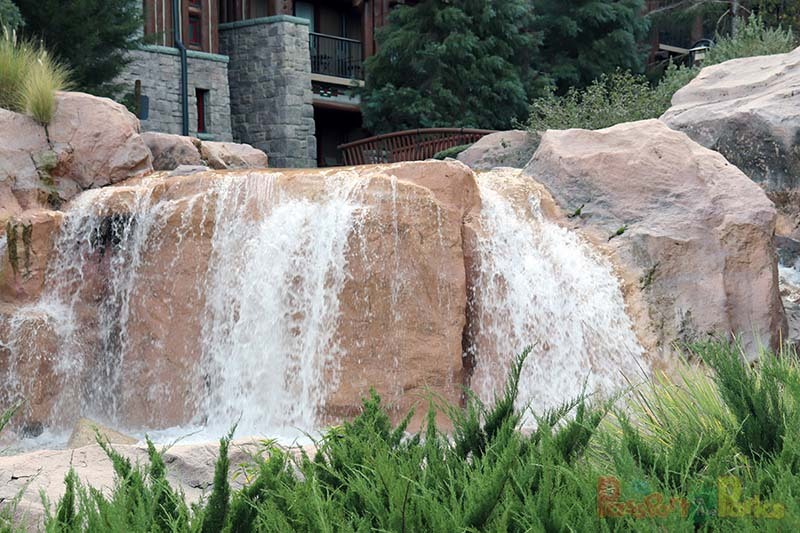 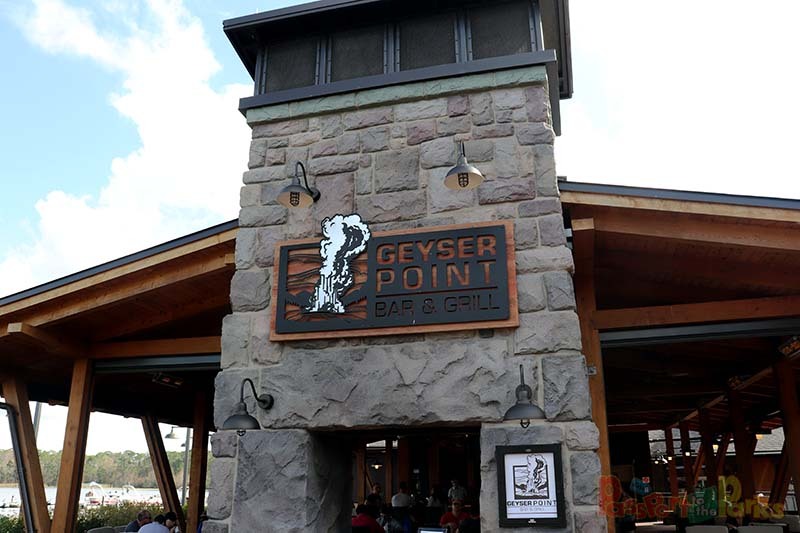 We also have fun viewing the Whispering Canyon Cafe, Artist Point, Roaring Fork and Geyser Point Bar and Grill. 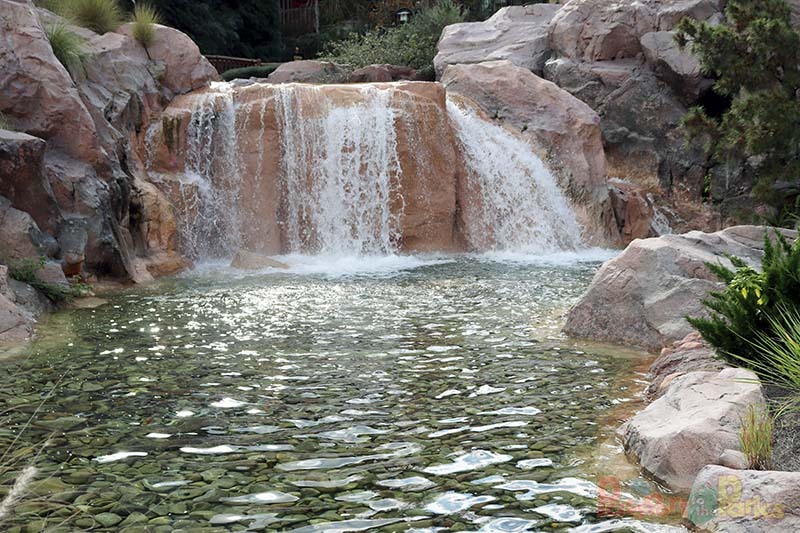 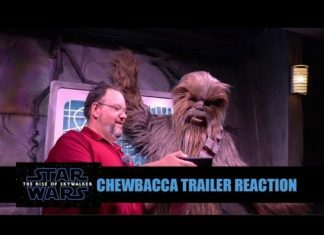 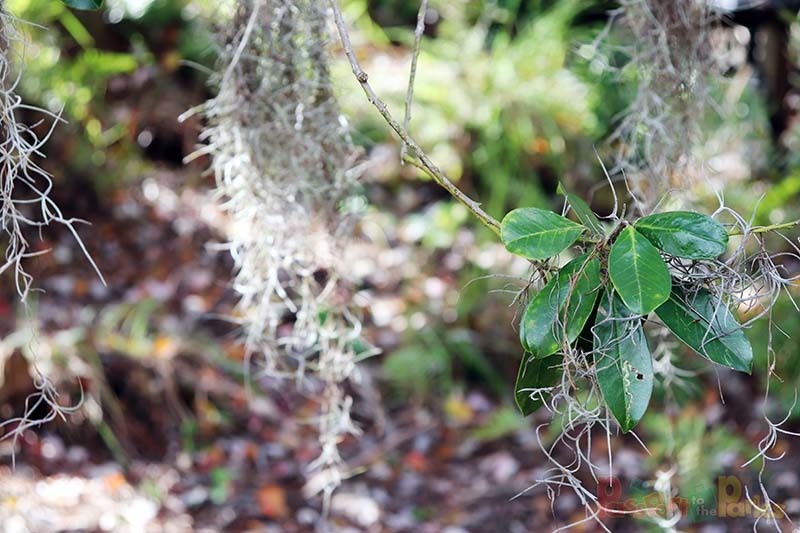 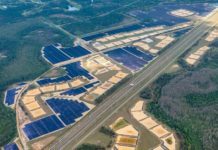 Be sure to check out the amazing pictures below. 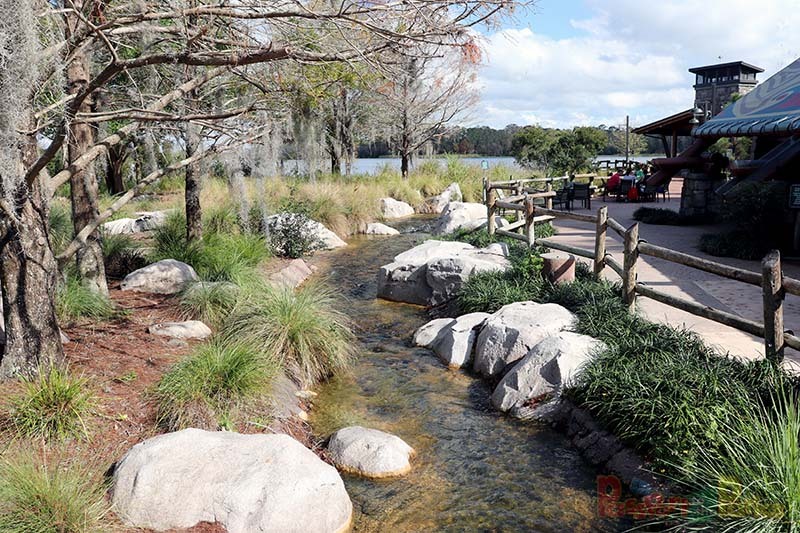 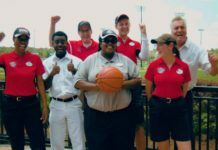 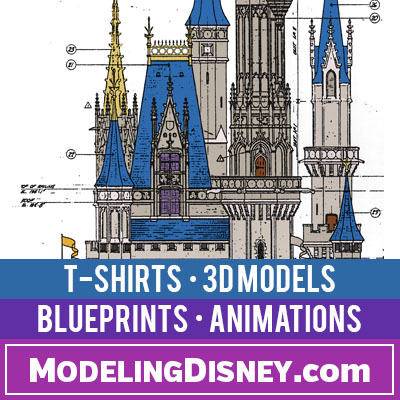 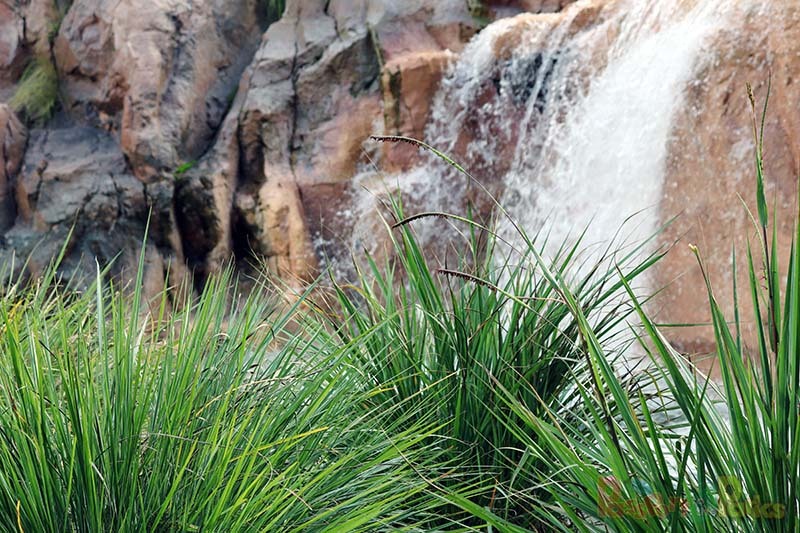 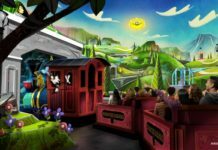 Please follow PASSPORT TO THE PARKS for more resort tours, construction updates and fun.